Jinghua Huang's father is a folk craftsmen whose main career is beat stone, building, carved letter and craft in wooden for a living. Mr.Huang was Influenced by his father,so since his childhood,he had a strong interested in sculpture and painting. 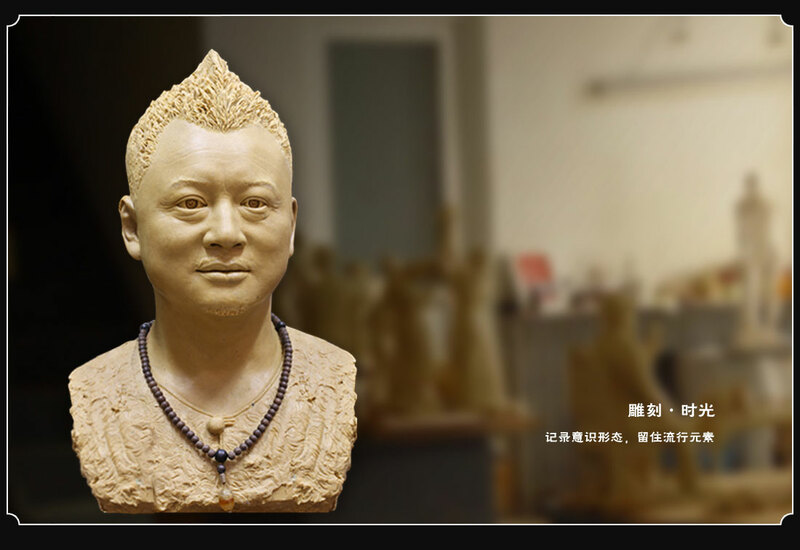 After his father's craft heritage, Mr.huang had a assiduous training and studied in the academy of fine arts, after long-term engaged in sculpture creation,he gradually found that he has a special talent on carving simulation on human figurine. He can make vividly person sculpture and give special emotion on it. Then He gradually found a mission from vast a mount of sculpture Industry. 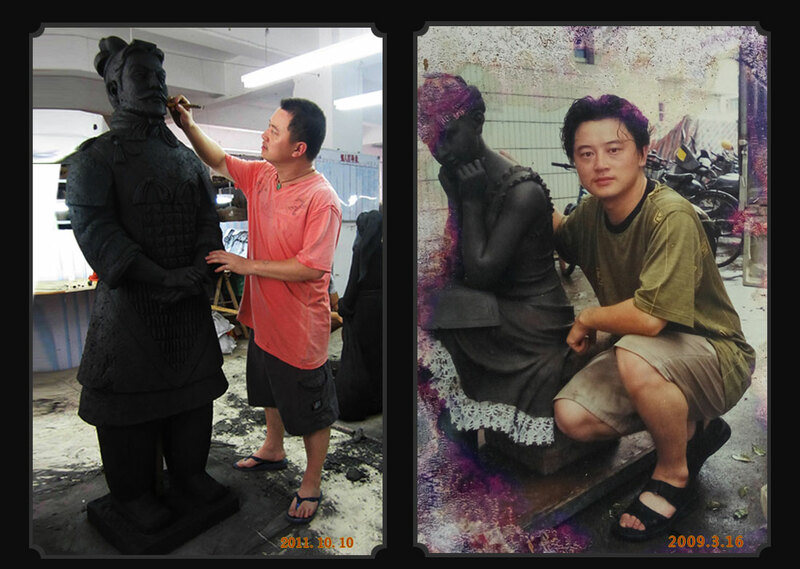 He is committed to the research and creat of simulation portrait sculpture, and hope that the sculpture can be saved in ten thousand years. Let future generations remember the people of the present times intuitively. So the brand of "MING PEOPLE" arises at this historic moment. 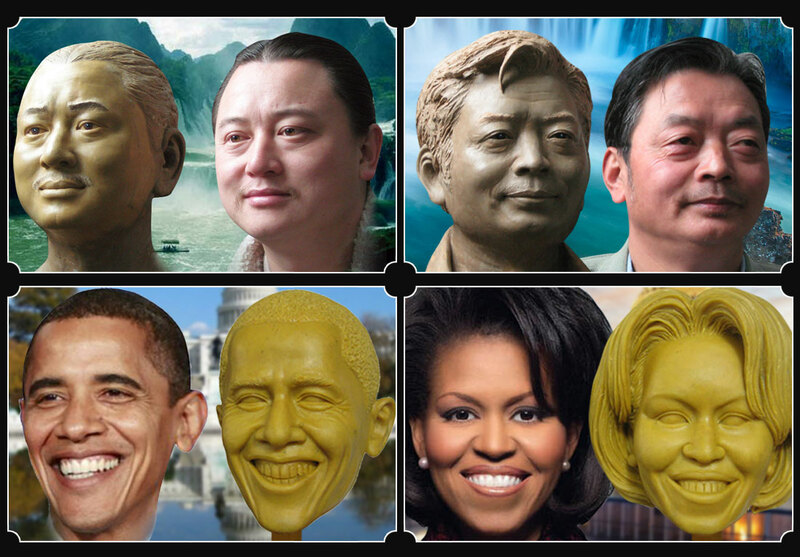 Only do one thing for hundreds years---creating simulation portrait sculpture. 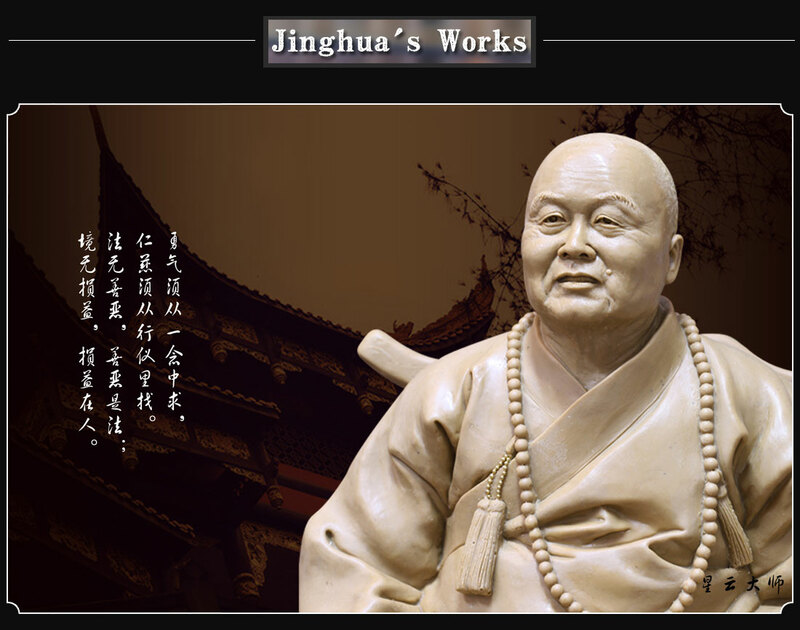 In 1999, master Jinghua Huangcame to Quanzhou from Shenzhen, then he built a team named”Jinghua Craft ”. The team was developed to more than a hundred people, main work is develop and sculpt the crafts for local arts and crafts enterprises in Quanzhou. In 2010. 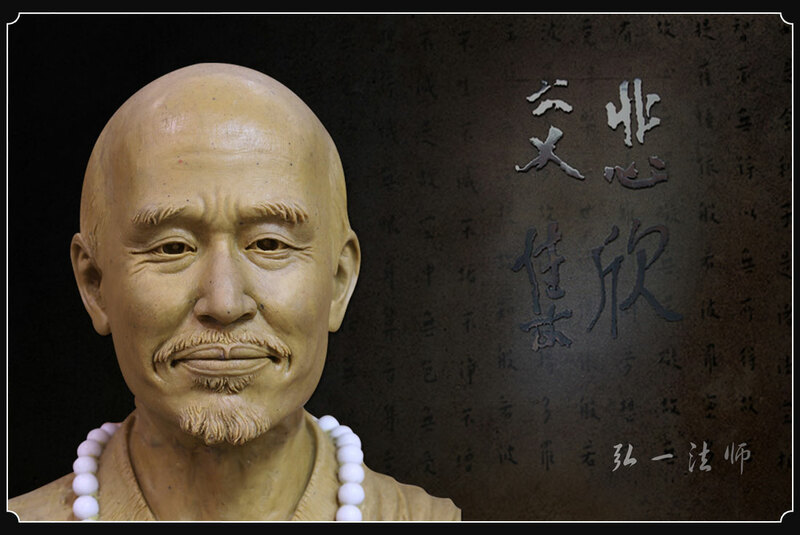 Master JingHua Huang set up the company named "MING PEOPLE SCULPTURE MUSEUM”. And began the transition to focus on private custom and portrait simulation. 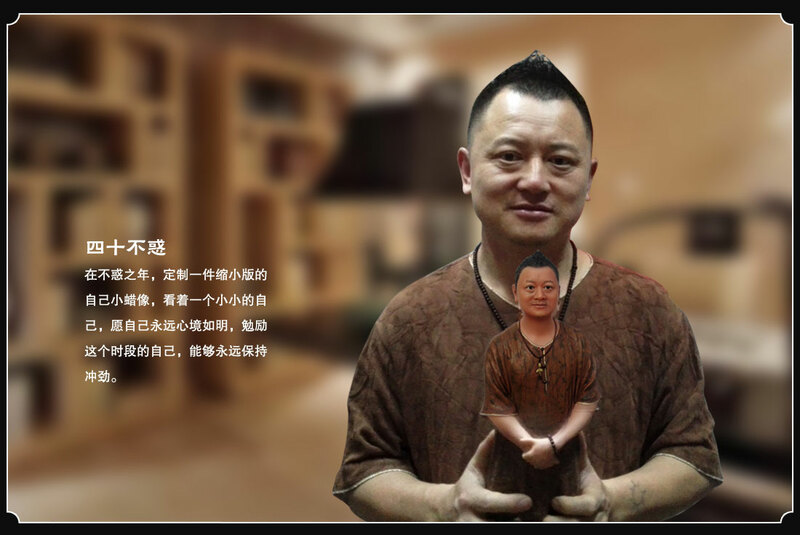 The technology combined with clay personality customized and the good detail of wax statue, He founded the new resin bobble head dolls. The main business is making bobbleheads for foreign distribution through the Alibaba and aliexpress , after years of development, products are exported to Europe and the United States more than a dozen countries, foreign customer recognition and praise our bobble heads. 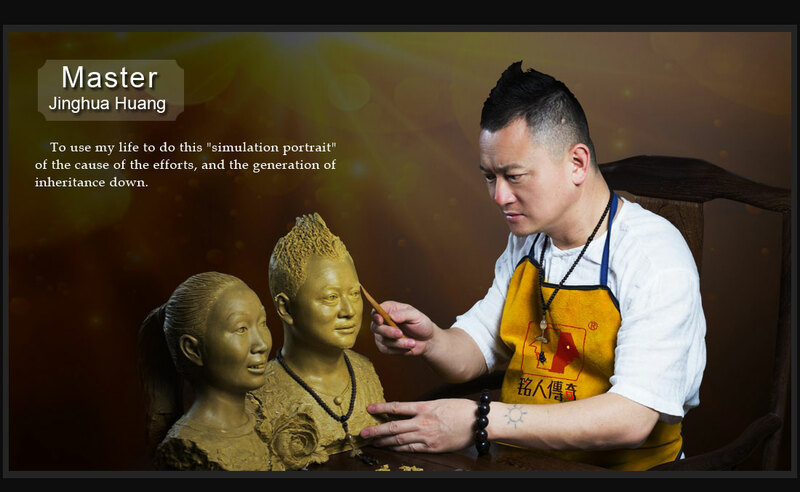 In 2014, master Jinghua lead the team officially and founded the second company named "Quanzhou Mingpeople statues Crafts Co., Ltd.", our company has 2400 square meters workshop, He is committed to building a great team,standardized production processes, professional customer service to achieve more category of private custom portrait making. Become a most professional 3D Print Personalized gifts, private custom creative portraits of the enterprise.